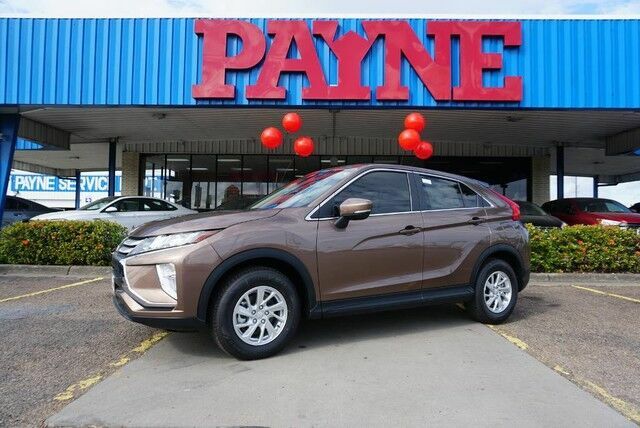 This outstanding example of a 2019 Mitsubishi Eclipse Cross ES is offered by Payne Brownsville Volkswagen. 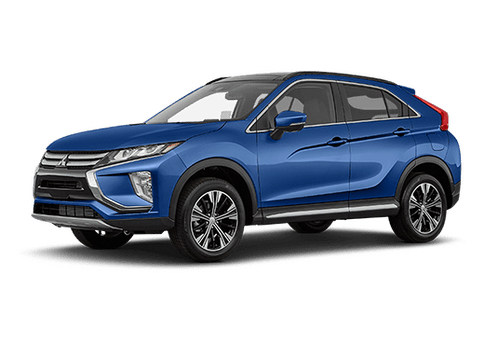 Based on the superb condition of this vehicle, along with the options and color, this Mitsubishi Eclipse Cross ES is sure to sell fast. 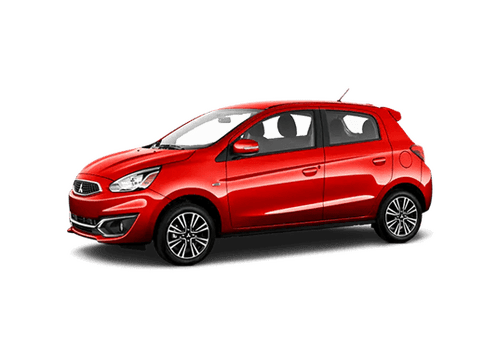 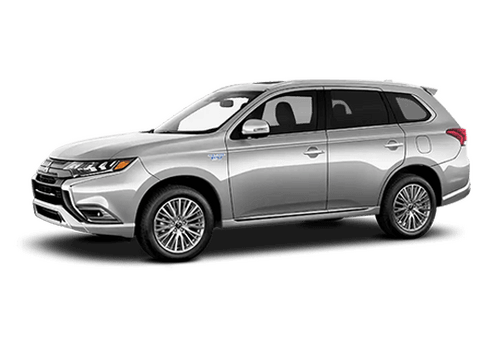 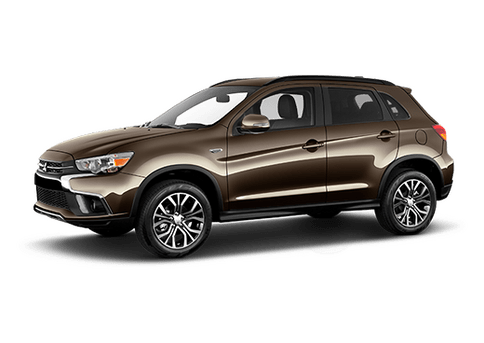 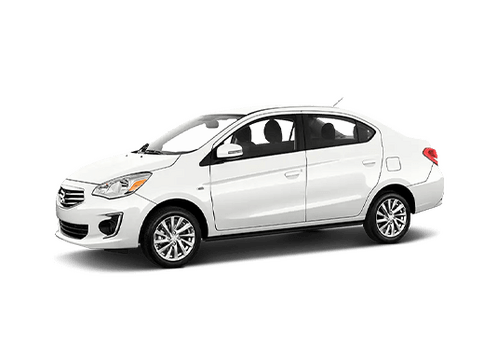 The 2019 Mitsubishi exterior is finished in a breathtaking Bronze Metallic, while being complemented by such a gorgeous Black interior. 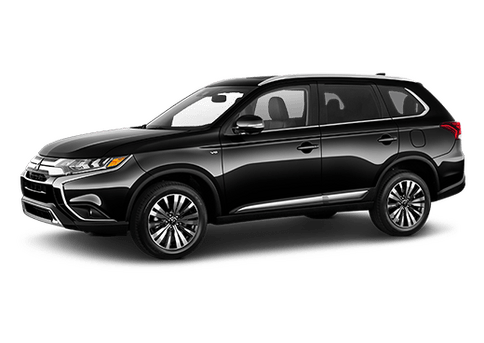 This color combination is stunning and absolutely beautiful!